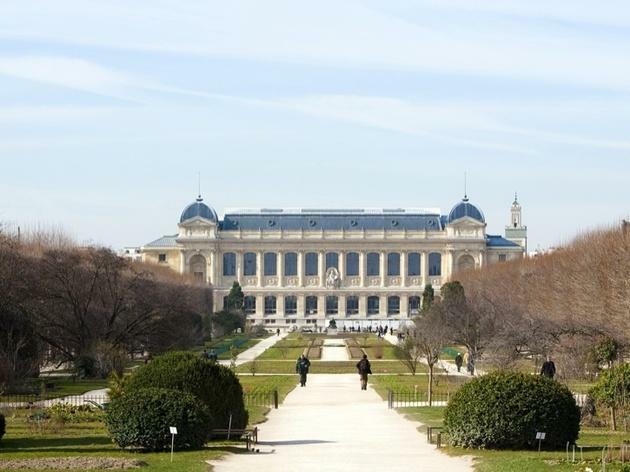 The Paris botanical garden - which contains more than 10,000 species and includes tropical greenhouses and rose, winter and Alpine gardens - is an enchanting place. 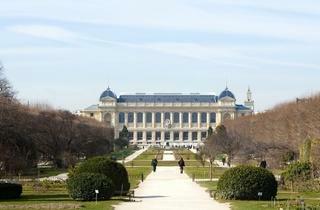 Begun by Louis XIII's doctor as the royal medicinal plant garden in 1626, it opened to the public in 1640. The formal garden, which runs between two dead-straight avenues of trees parallel to rue Buffon, is like something out of Alice in Wonderland. There's also the Ménagerie (a small zoo) and the terrific Grande Galerie de l'Evolution. Ancient trees on view include a false acacia planted in 1636 and a cedar from 1734. A plaque on the old laboratory declares that this is where Henri Becquerel discovered radioactivity in 1896. This is such a lovely botanic garden to walk through - for Londoners, think of it as Kew Gardens (but free!). The alpine garden is hidden away, but a lovely part of the park to come across - lots of little waterfalls and babbling streams, idyllic!